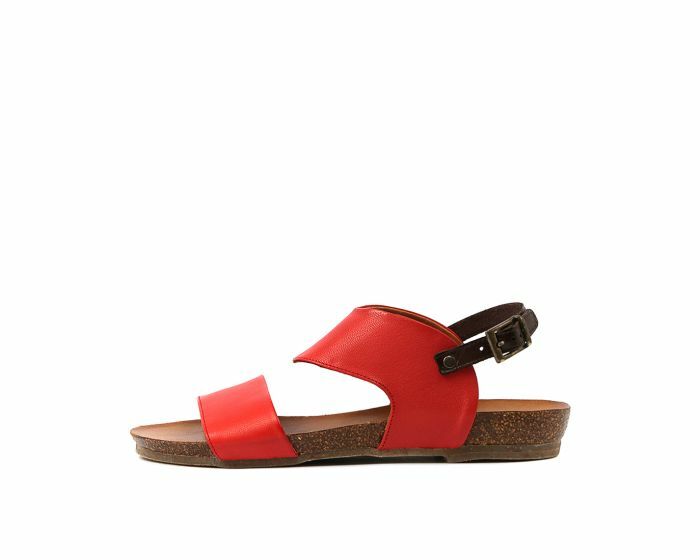 The foot-flattering silhouette of this sandal will have you walking with confidence all summer long! Rendered in luxurious, European leather, this design has a uniquely curved top strap and an adjustable slingback fastening. The moulded cork footbed adds to the shoe's summery feel, making it perfect for sunny days spent strolling along the boardwalk.